I shall do my utmost to ensure that the spaces of your dreams will become a reality. Many factors need to be considered in order to create the perfect atmosphere while retaining the overall purpose of the room. These will involve careful consideration of the colour schemes of the walls and wallpaper, the window decorations, the lighting and the selection of furniture. It will be my pleasure and privilege to assume responsibility for the detailed design and planning in offering a fully bespoke solution. Of course, I shall, at all times, remain fully cognisant of your personal wishes and needs. 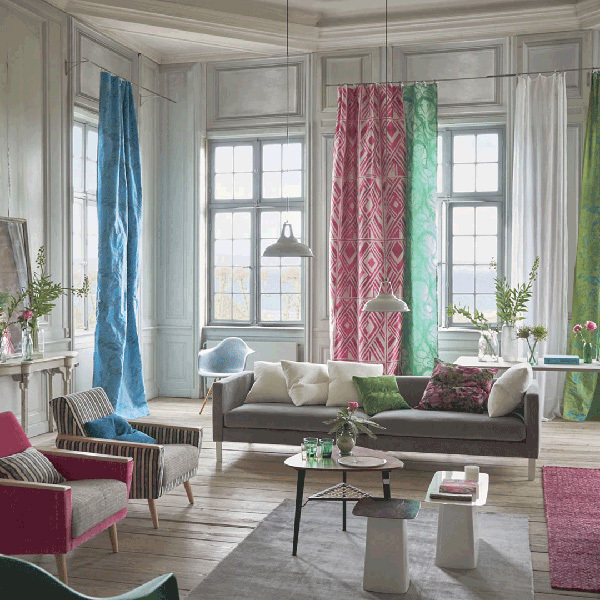 Choosing the right combination of fabrics and colours is imperative in achieving the optimal appearance for curtains and window decorations. From my many years of experience gained at “Les Tissus Colbert” I have been exposed to an extensive array of curtain types and fabrics. All qualities and materials including cotton, linen, half linen, velvet, silk, polyester, taffeta, satin, voile, piquet, flannel, blackout and velour are captured in various designs such as plain, plaid, stripes, Toile de Jouy, flowers, Ikat, children- and other pattern prints. 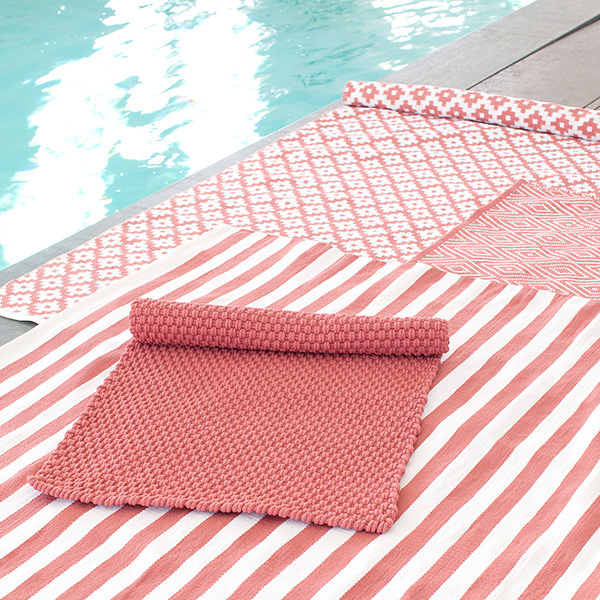 The fabrics are all from well-known and reputable manufacturers and brands offering both the highest standards of quality and a consistent price-performance ratio, see partners. 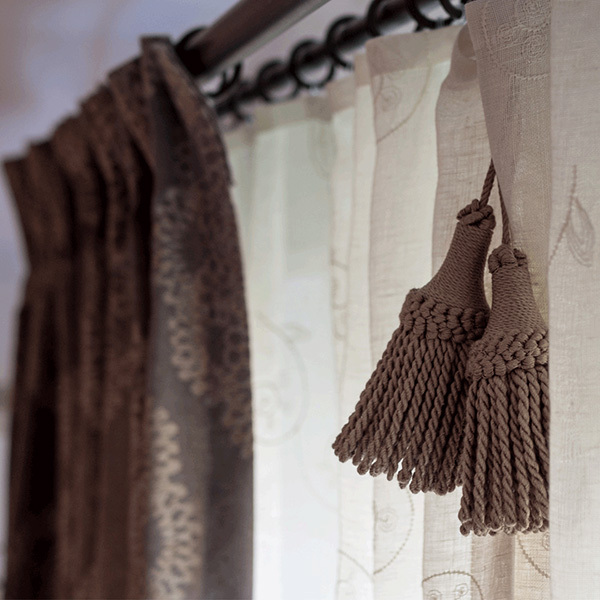 All curtains, Roman blinds and other forms of window decorations are bespoke and made individually for you. Together with the sewing studio, with whom I have worked closely for many years, I can fulfil all your wishes. In the sewing studio I create curtains, cushions, folding blinds, Roman blinds, chair and sofa covers, bedspreads and tablecloths. I work with an exceptionally gifted upholsterer whose breadth of talent ranges from custom-made bedheads to refurbishing your favourite armchair, be it modern or antique, in a new fabric. When it comes to lamps, it doesn’t always have to be new. You can transform an existing base through an inspired selection of lampshade. My dedicated lampshade studio will aim to do just that. 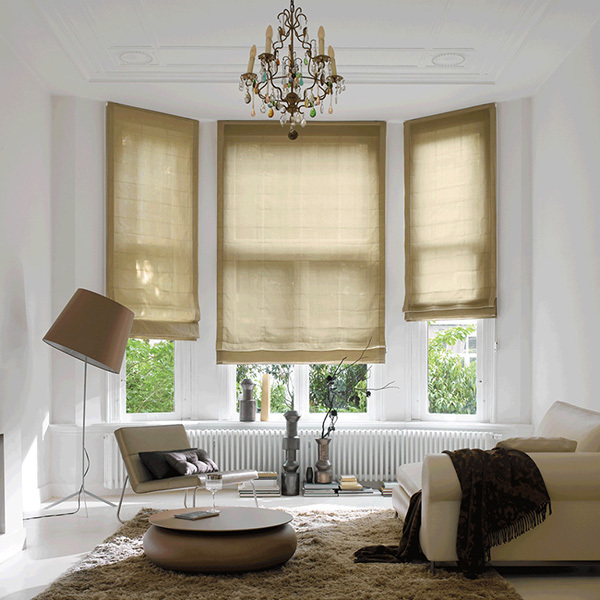 Do you want a fresh Mediterranean atmosphere or the American style or a classic interior, but no fabric drapes? 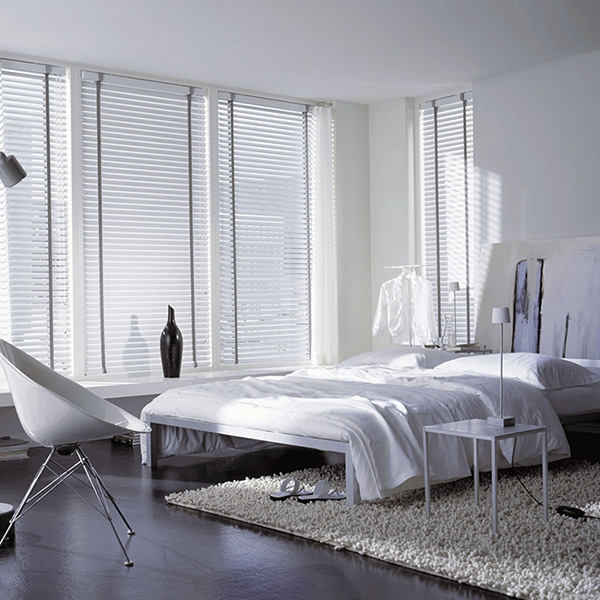 Then shutters or wooden blinds could be the ideal solution. Whatever your living concept, we can customise shutters and wooden blinds to any style, either stand alone or in combination other fabrics. 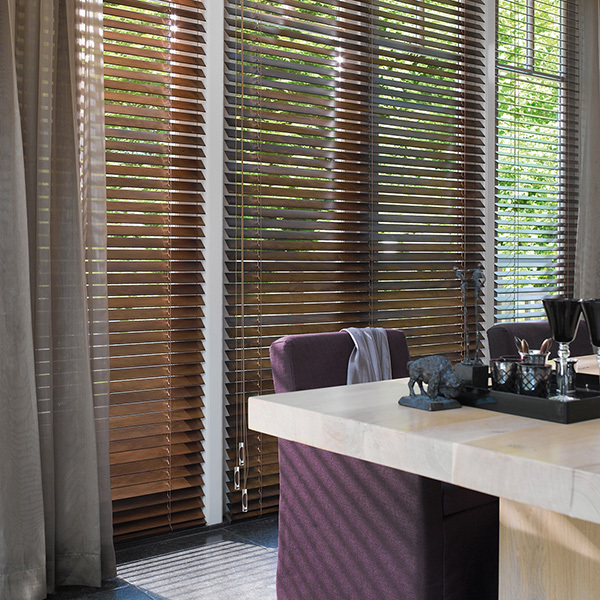 In addition, I offer a selection of sun and privacy concepts with differing collections including pleats, metal blinds, roller blinds and vertical slat curtains. These collections are available in all conceivable colours and can therefore be wonderfully adapted to your taste and the individual colour concept. 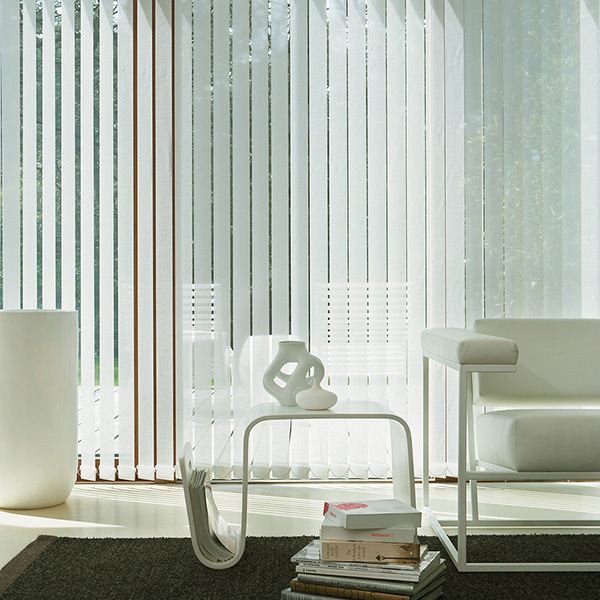 All blinds, shutters, visual and sunscreen decorations are made to measure. 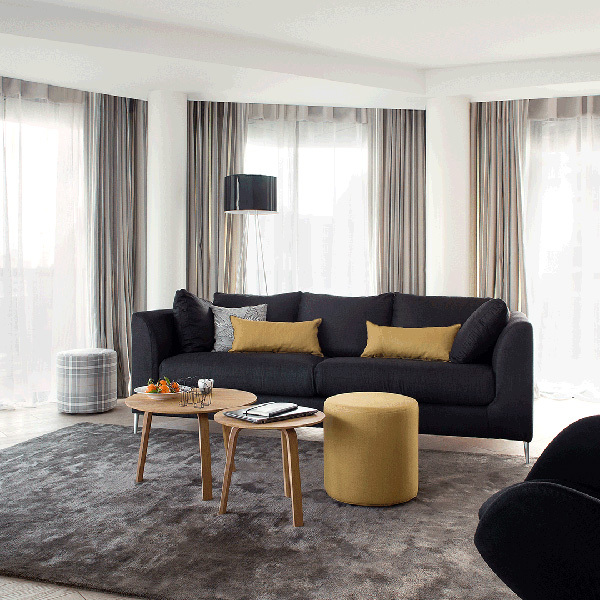 I offer a versatile seating collection of sofas, armchairs, sofa beds, chairs, poufs and stools. 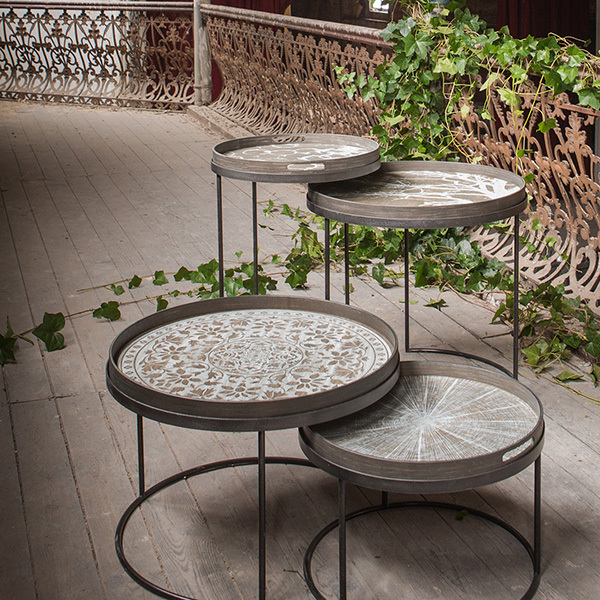 I have extensive experience of working with a selected group of renowned furniture manufacturers (see partners) whose product portfolios include consoles, tables, coffee tables, dining tables, shelves, cupboards, bedside tables, outdoor furniture and lamps. I shall also happily work with you to unearth unique pieces or accessories as well as commission bespoke furniture specifically designed to meet your desires. Have I piqued your interest? Then I give you below a selection of the brands and manufacturers that I work with.